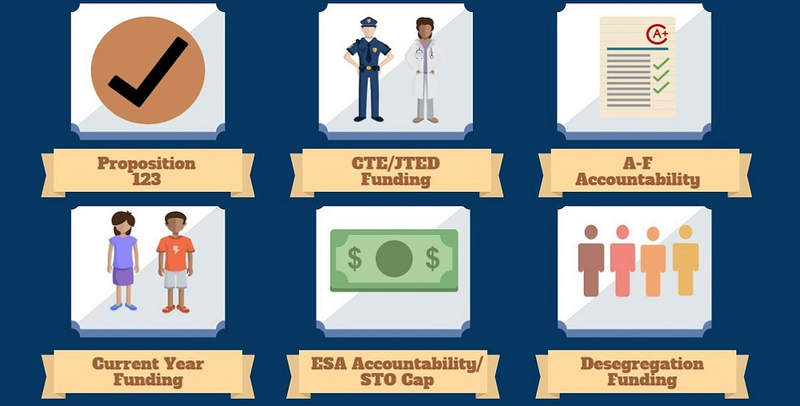 Applying to colleges can be challenging for many high school seniors. 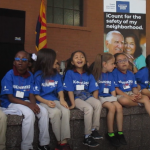 That’s why the Arizona Commission on Postsecondary Education has organized volunteers to help more than 21,178 students at 68 high schools complete their college applications during the school day this year. 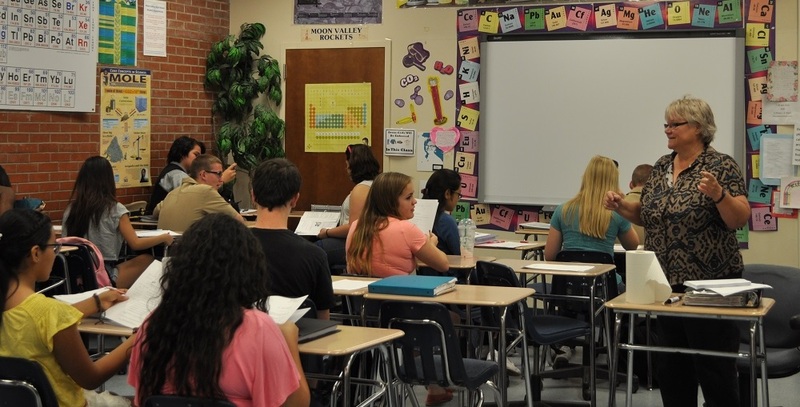 The Arizona College Application Campaign helps all seniors at participating high schools complete an application, provides web-based promotional materials about the program and ensures there are volunteers at the school to answer students’ questions and make sure applications are complete. 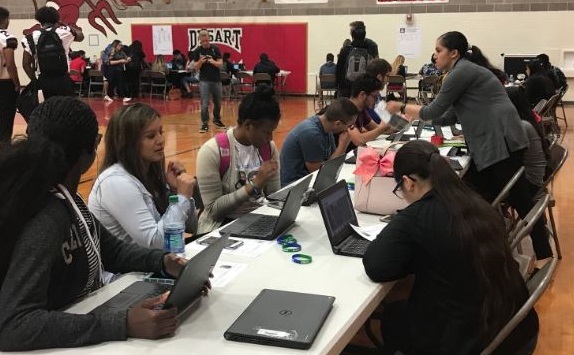 “It is really a great thing to watch students fill computer labs with the entire English class and watch how the dynamic is different because all are expected to apply,” said Dr. April Osborn, executive director of the Arizona Commission for Postsecondary Education. 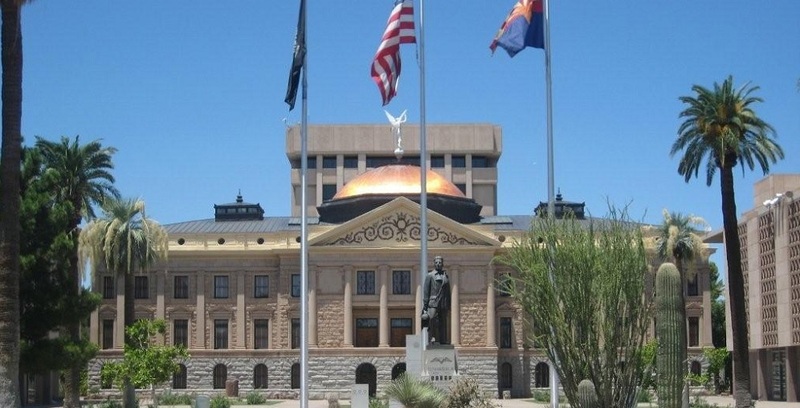 This effort is so important because Arizona’s college-going rates are below the national average, but it is predicted that by 2020 that 68% of all jobs in Arizona will require some sort of postsecondary education, Osborn said. 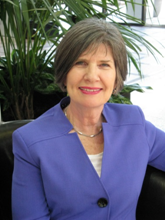 “Our youth need to go beyond high school to ensure a living wage for their families,” Osborn said. 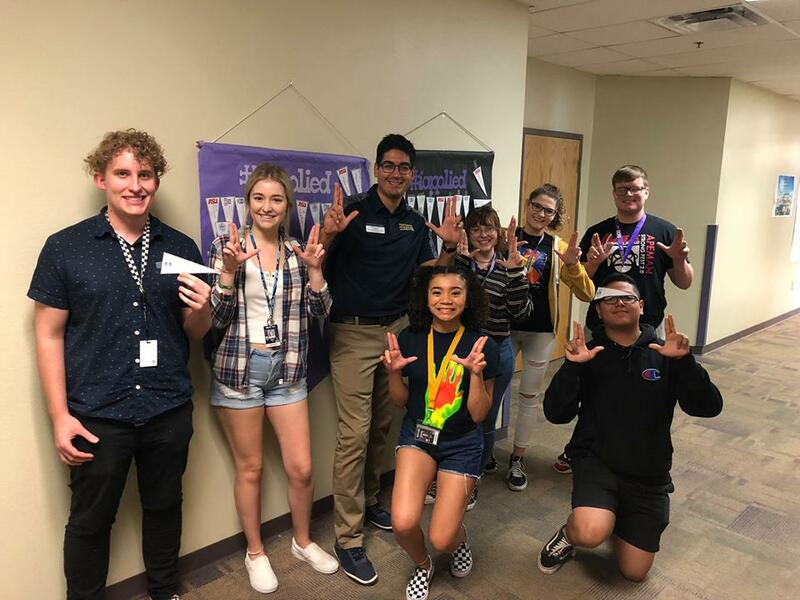 The Arizona College Application campaign starts each year in September and ends in March with many events held before the FAFSA opens up in October. This year 56 of the 68 participating high schools are Title I schools that serve students from low-income families, Osborn said. 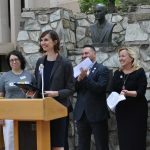 “Growth of the program has increased due to word of mouth from counselors and principals who already participate, stepped up recruitment efforts by the Commission, and commitments from various postsecondary education institutions to give priority support to events that are registered through us,” Osborn said. Also, the Commission has done many presentations about the campaign at conferences, letting administrators know about the data report provided to schools that indicates students’ thoughts on whether adults at their school provide helpful information about college/postsecondary education, the challenges that are keeping them from applying, and the type of postsecondary institutions they are applying to, Osborn said. 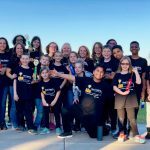 A snapshot from the 2017-2018 school year, shows that 67 schools participated and that 58 of them were Title I schools, or 87 percent. Before the campaign, seniors submitted 7,787 college applications. During the campaign, 2,807 students submitted a college application for the first time and a total of 7,847 college applications were submitted. “We have been told by many school counselors, school staff, and even some students that the College Application Campaign is an event the whole school looks forward to,” Osborn said. High school counselors and site coordinators have expressed that this event helps them connect all types of postsecondary institutions with students, and lets them show students how simple the process can be with the right support, Osborn said.